Vintage club chair from the seventies. 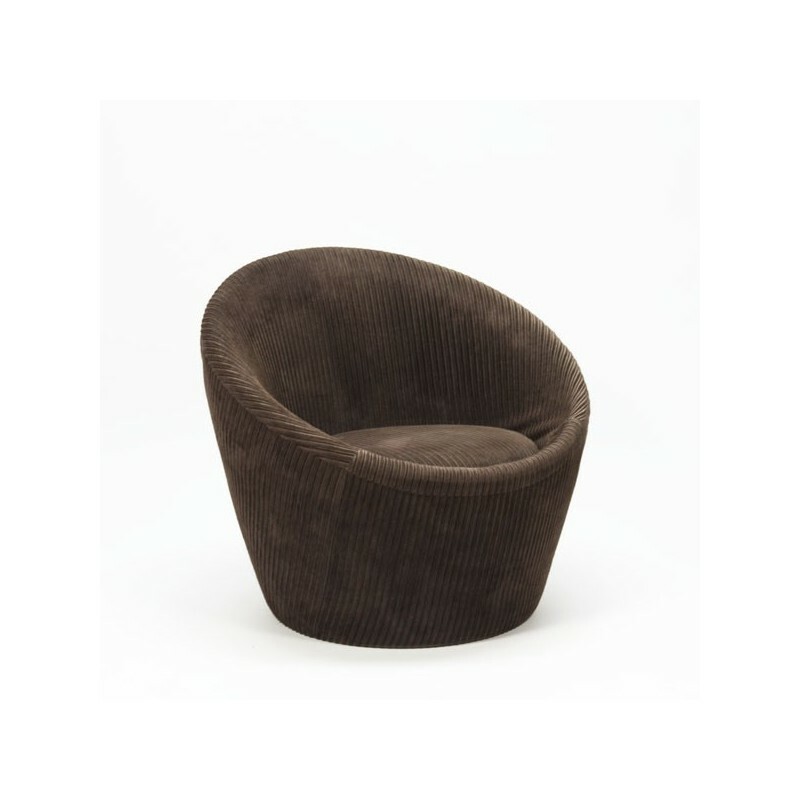 The model is reminiscent of the mushroom Artifort.The chair has a brown corduroy trim (original) and is in good condition, see detailed pictures. The size is 70 cm in diameter, height is 32 cm, height 60 cm.